The New Inn is one of those venues which fits in perfectly with its surroundings; humbly nestled in suburban area of Harborne. The recently-opened pub is (thankfully), styled in the new wave of pubs which are popping up all over the country. It fits in the space between gastro, and value for money without compromising on style, or substance. In short, The New Inn is just what Harborne locals were crying out for. Sunday lunch is always a treat at The New Inn, but during the festive season they presented visitors with a service for Hang around for the carol service, led by the Birmingham Cathedral Choir. Song sheets will be available if you want to join in. There'll be mince pies and mulled wine too. The New Inn is just that - a new inn, which is offering locals of Harborne a shiny watering hole and oh-so-cool place to hang. It's not just the atmosphere, however, which is thirst-quenchingly good; the food is fantastic. 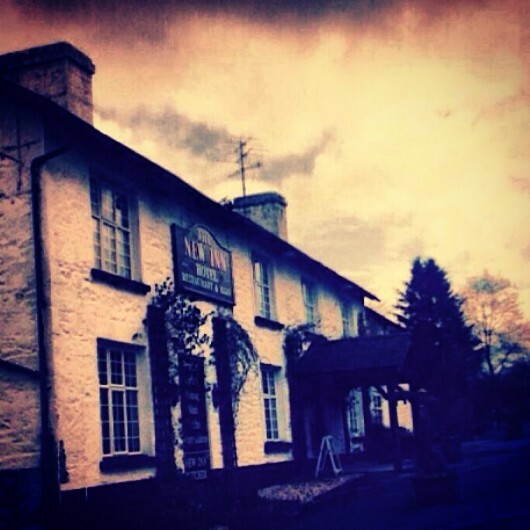 Choose from their Main, Bar, Brunch and Sunday Lunch Menu's, and you'll be pushed for choice. The Bar Menu is perfect for smaller bites, but they still serve filling foods if you'd rather stay in the bar and munch than sit down at a table. Their burgers - served in a brioche bun - (which comes in a mushroom form for non-meat eaters), are absolutely divine. 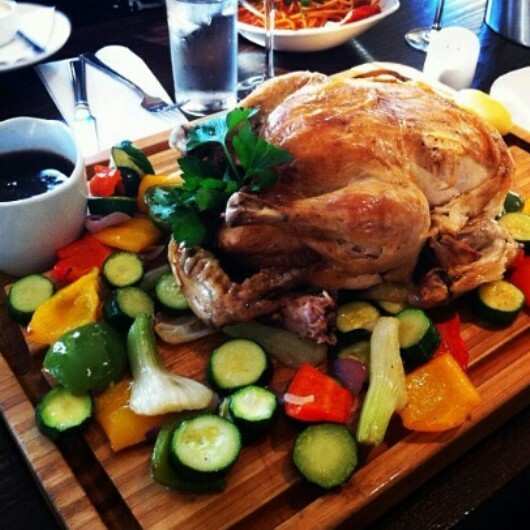 Try their Sunday lunch, and you'll leave a happy customer. Not only are the portions huge, but the meat is well seasoned, and the sides are just as flavoursome as the mains. To ensure you get a table book online or make a reservation the old-fashioned way - via the telephone.